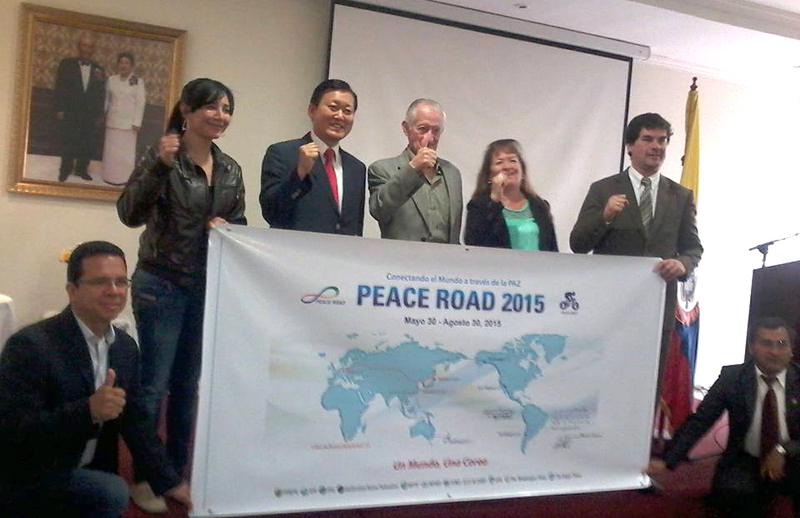 FFWPU Colombia: On June 29, Colombia held Peace Road. 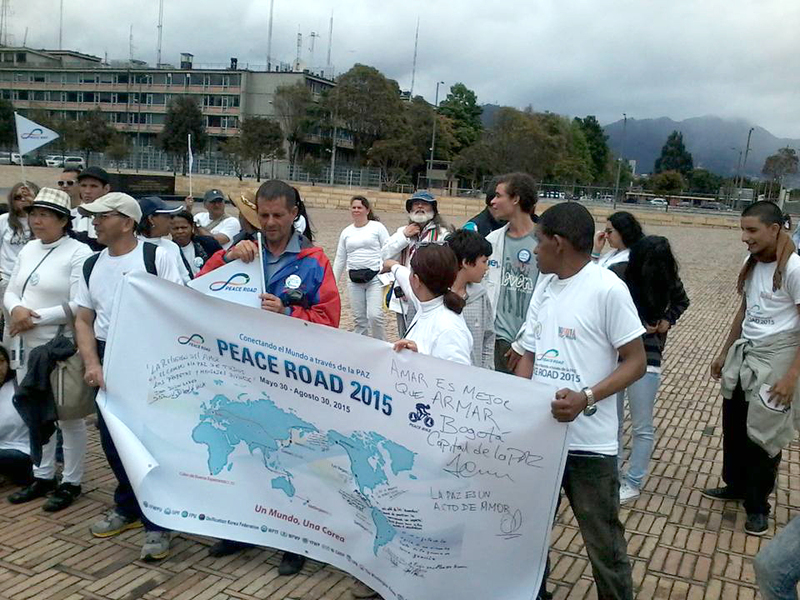 The Peace Road march was from in front of Bogota City Hall to Simon Bolivar Park, about ten km. A hundred and fifty people participated, including religious leaders, a Korean War veterans’ families, Ambassadors for Peace and many young people. Notably, interreligious leaders led the city hall officials and prepared for this Peace Road. It was raining during the march but afterward sun rose. It was as if Heavenly Father responded to the energy we invested in the Peace Road march. Previous story USA Celebrates the Holy Marriage Blessing!